Toy Drive is happening now! 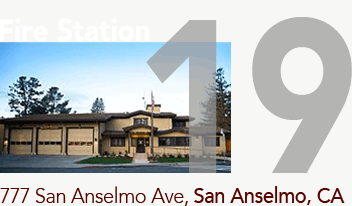 Through Dec. 19th. 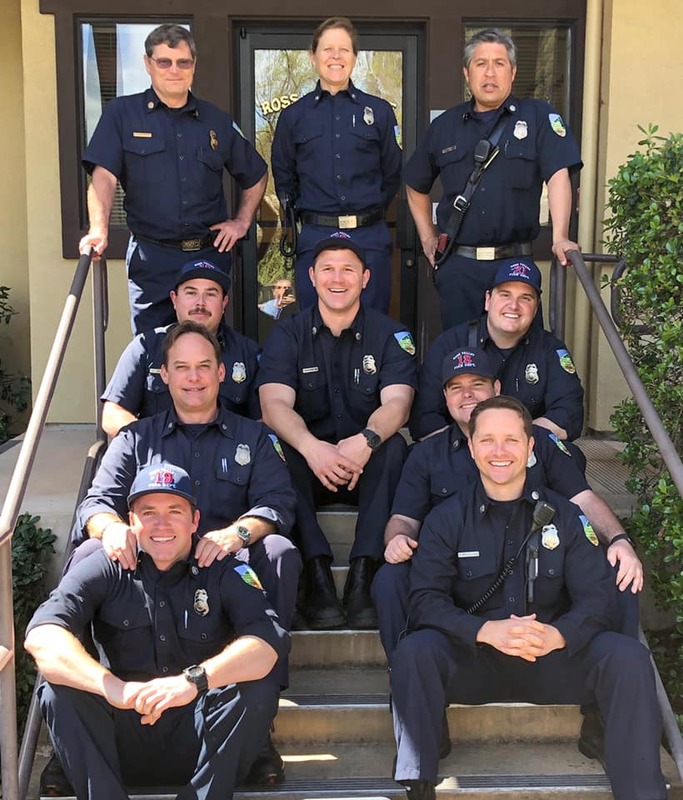 Ross Valley Fire Department is a consolidated department with the mission of protecting lives, property and the environments of Ross, San Anselmo, Sleepy Hollow and Fairfax through education, prevention and community service while working together in a professional and caring manner that is fair, honest respectful and ethical. 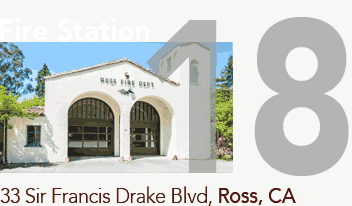 Our Fire Department continues a tradition of fire protection in the Ross Valley dating back more than 100 years. 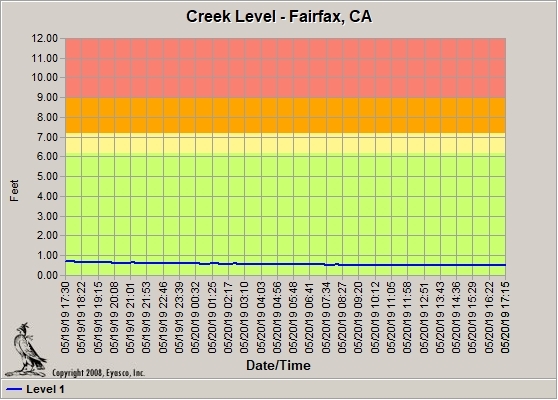 Fairfax Creek: Flood Level 9.0 ft. Gauge located behind Fairfax Town Hall. Warning: 6.2 ft.; Critical: 7.2 ft.; Flood: 9.0 ft. 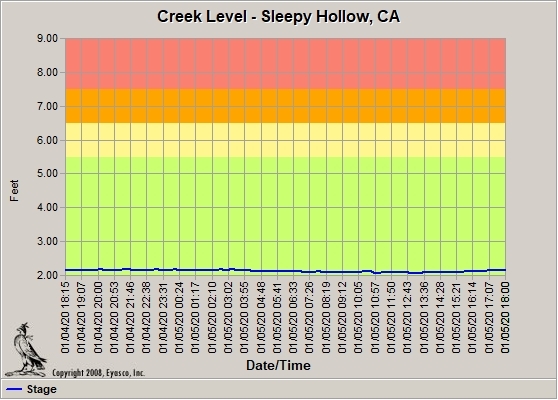 Sleepy Hollow Creek: Flood level 7.5 ft. 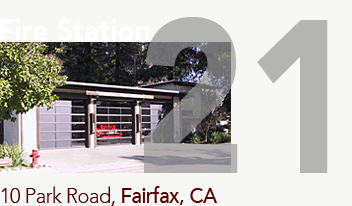 Gauge located at 150 Butterfield Rd. 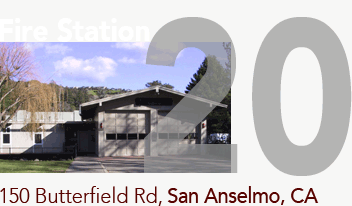 Warning: 5.5 ft.; Critical: 6.5 ft.; Flood: 7.5 ft.
San Anselmo Creek: Flood level 13 ft. 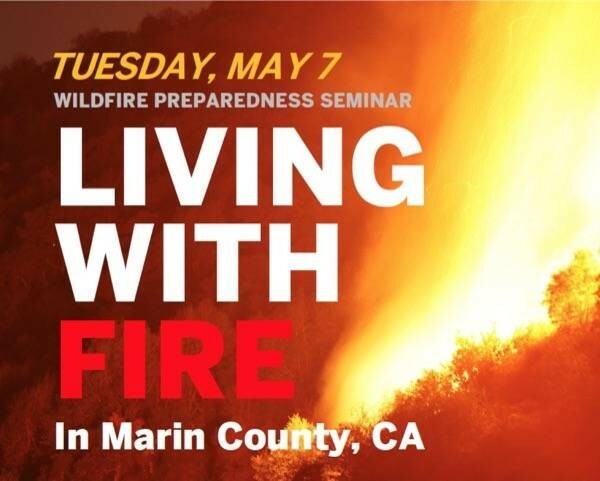 Gauge located at 730 San Anselmo Ave. 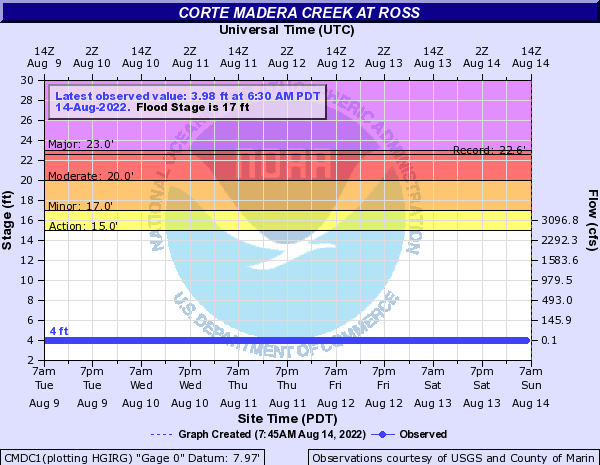 Warning: 8.1 ft.; Critical: 11.1 ft.; Flood: 13 ft.
Corte Madera Creek: Flood level 18 ft. Gauge located behind Ross Town Hall. Flood stage is 18 ft., bottom of Lagunitas bridge. 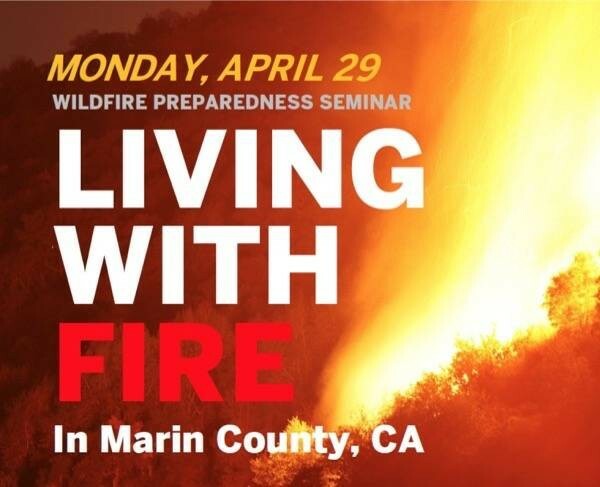 This data is provided as a community service, and should not be relied upon as a sole source of information regarding current conditions, flood hazard, or risk. 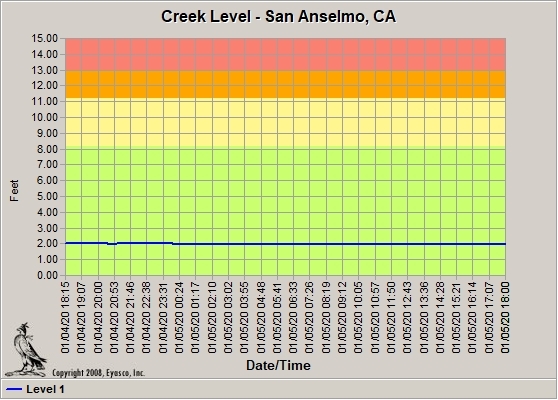 Creek level information is updated every 15 minutes. Creeks and flooded areas are extremely dangerous. 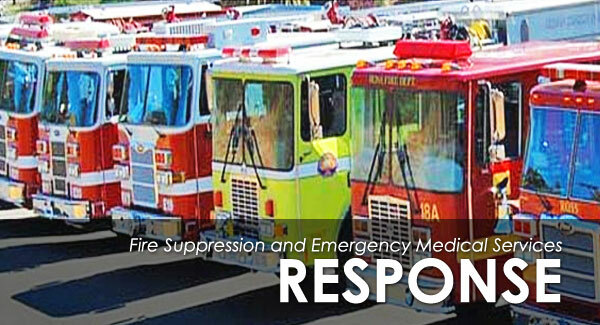 Please review our Storm and Flood Preparedness information for safety tips and additional resources.